Policemen of Kislovodsk, who detained the fighter of mixed martial arts Alexander Emelyanenko while driving while drunk, may lose their jobs. Interior Ministry officers were warned in advance about the arrival of the famous athlete and asked him not to touch. Those who did not heed this warning, stopped drunken Emelianenko and took his detention on camera, are now threatened with dismissal, a law enforcement source told television channel "360". 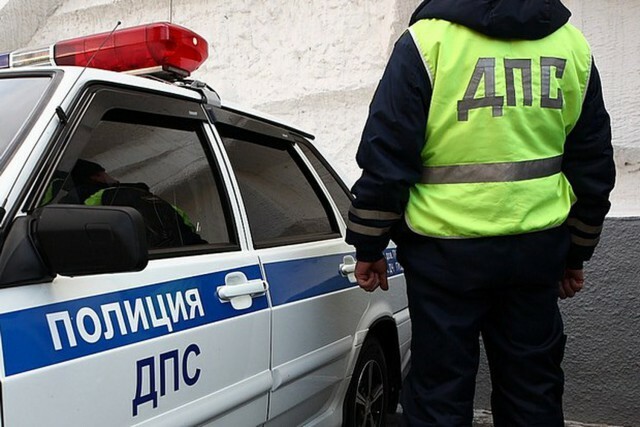 According to him, the problems due to the athlete arose from the entire traffic police department in Kislovodsk. The incident occurred on March 1. Emelianenko parked his Mercedes in the wrong place, and then, trying to escape from the tow truck, rammed two cars. After that, he locked himself in the car and refused to leave at the request of the police. In order to detain him, those had to use force. As News.ru wrote, in the court, where he was taken to elect a preventive measure, the athlete admitted that he got behind the wheel in a drunken state and said he repented of his actions. At the same time, he added that he did not remember parts of the incident.